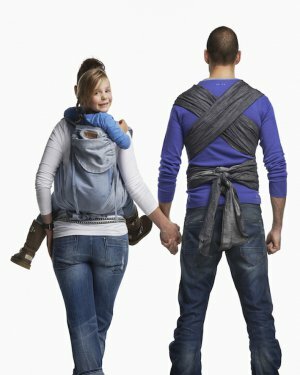 The Baby Carrier One Air features four front and back carrying positions. The mesh fabric has a number of popular qualities: cooling, quick-drying, durable, colour-fast and firm enough to give good support to your baby’s hips, back, neck and head. The luxuriously thick padding in the shoulder straps and good stability of the waist belt make the carrying even more comfortable for you. And the wide seat area is designed to give your child an ergonomic leg position. Waist belt for great back and shoulder relief. The well-conceived ergonomic design offers high carrying comfort throughout the time it is used. 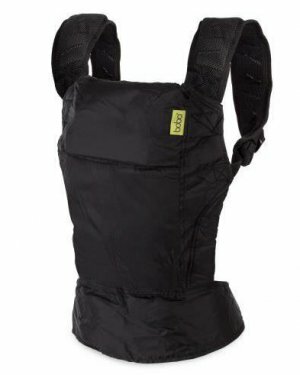 The generously padded waist belt and the shaped, padded shoulder straps relieve your back and shoulders.